Multi-track design allows fly and barrier screening. 7 year peace of mind guarantee on our 245 and 445 Series sliding doors. 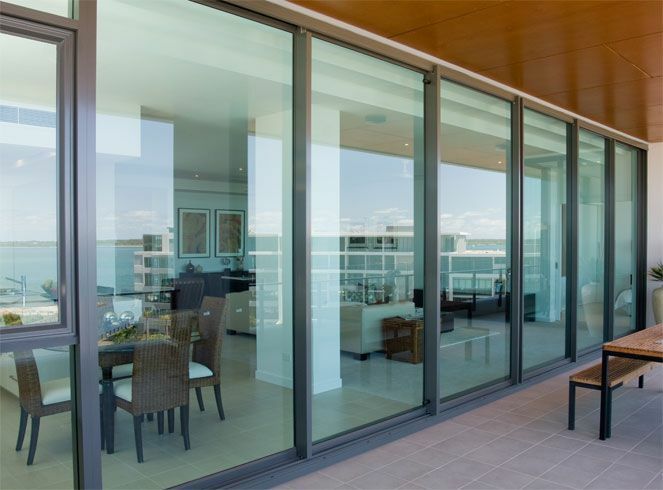 All sliding doors have been laboratory tested in a NATA certified testing facility to ensure compliance with the relevant Australian Building Standards. 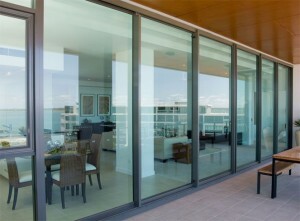 Sliding doors come in any colours and in any deisgns you like.